Nearly 10million people who use gas will take another hit this month after seeing their bills jump in January. The regulated price is set to rise an average of 1.3% from Thursday, February 1. 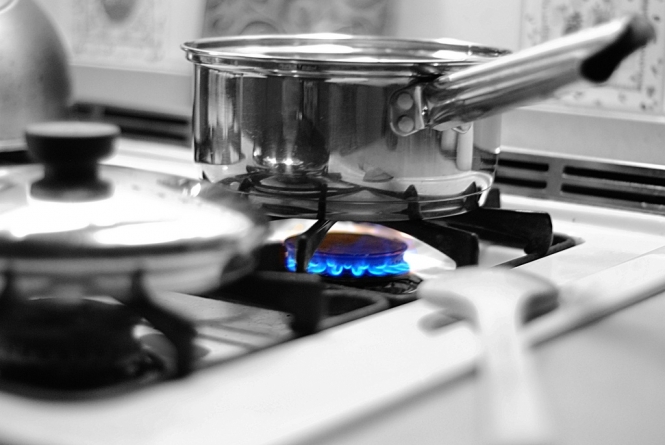 The cost of gas for central heating will jump 1.4%, for cooking 0.4% and for cooking and hot water 0.8%. As reported, motorway tolls for cars increased between 1% and 2% on February 1, while HGVs and coaches will see prices rise between 0.6% and 3%. Le Figaro has calculated that a trip from Lyon to Montpellier along the A7 and A9 will now cost car driers €27, while RTL has said that prices have risen 20% in a decade. Government grants of up to €200 for people wanting to buy electric cycles will be limited to single people who are not liable for income tax. The government has been forced into changing the incentive introduced by former ecology minister Ségolène Royal because it had become a victim of its own success.